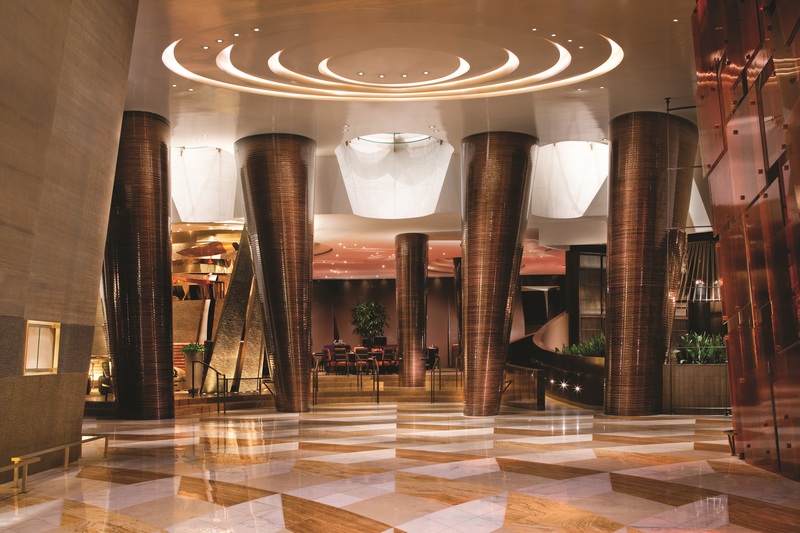 ARIA, the dramatic 61-story resort casino at the heart of CityCenter, is redefining the Las Vegas skyline. At the forefront of sustainable thinking, ARIA has received the U.S. Green Building Council's Leadership in Energy and Environmental Design Gold Certification. 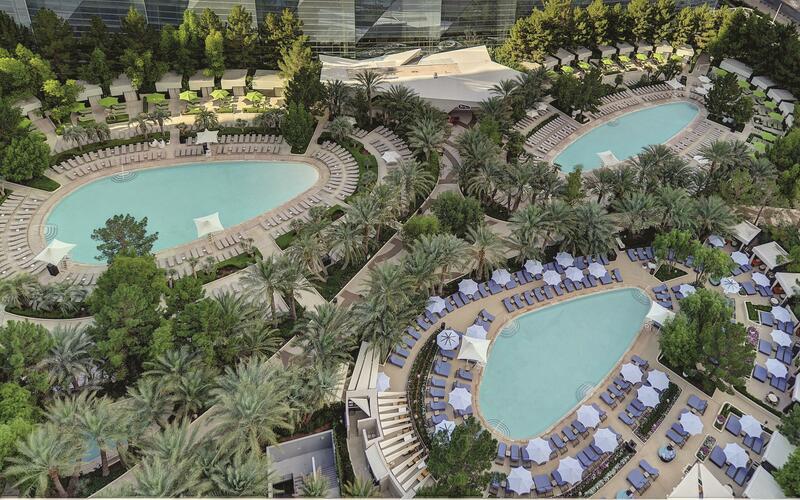 ARIA is a NON SMOKING resort with the exception of designated public and Casino areas. With 4,004 Guestrooms, including 568 Suites with floor-to-ceiling windows and warm, natural materials, the interiors of ARIA's guestrooms are just as spectacular as their panoramic views. 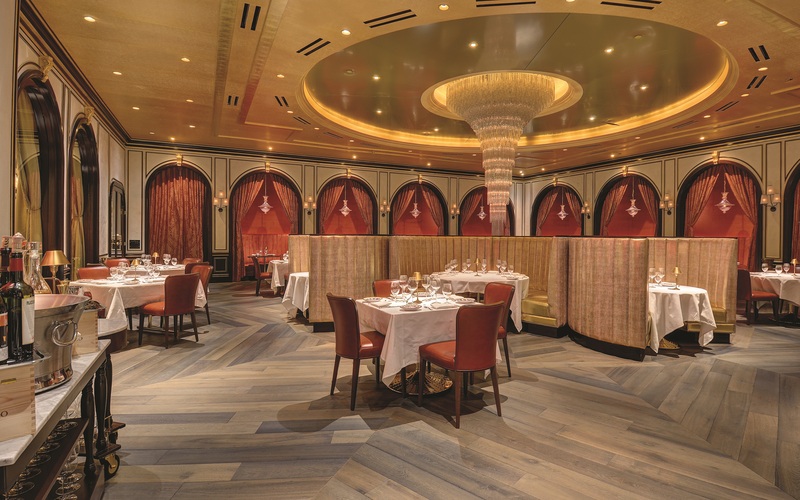 ARIA takes dining to a new pinnacle. A truly great city offers places for people to indulge in the extraordinary, and the expansive selection of culinary options at ARIA is no exception.Beyond coming here to do business and relax, people come here to live out their fantasies. 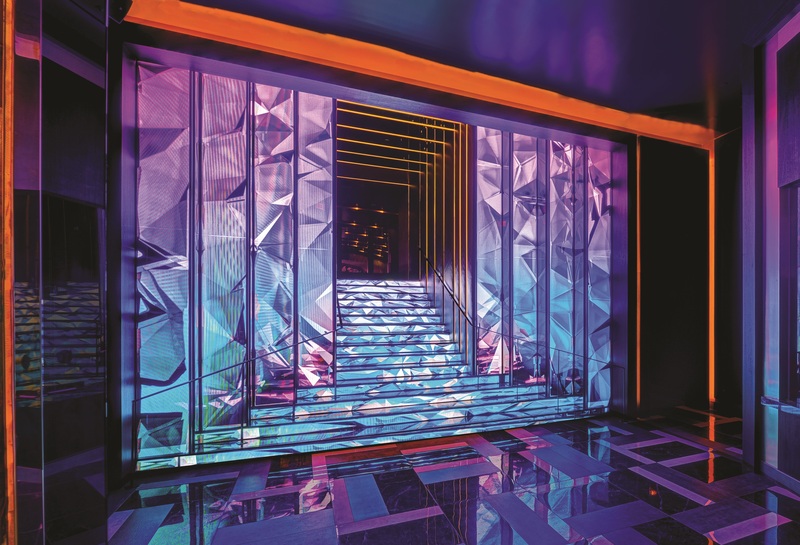 ARIA offers guests the opportunity to do just that at any of the ten bars and lounges or the spectacular nightclub. The Spa & Salon at ARIA will transport balance and beauty every hour, every day at the 80,000-square-foot spa and salon. And while the results may vary, there is no denying the captivating, luxurious experience that is literally hand-delivered to you when you are with us. From dining to entertainment, shopping to spa services, ARIA Resort & Casino at CityCenter will deliver unlike any other. 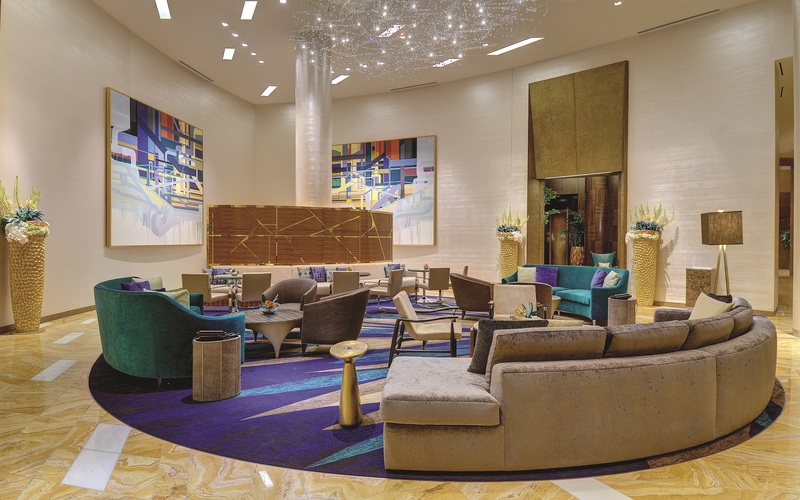 Access - Enjoy special privileges such as enhanced turndown service, priority line access to The Buffet at ARIA or ARIA Café or preferred dining and nightclub reservations. Private Poolside Pampering - Sky Pool exclusively for Sky Suites guests. Enjoy exceptional amenities offered every 90 minutes, luxurious chaise lounges, upgraded robes and towels, and an upscale dining presentation. SIGNATURE TRAVEL NETWORK rate must be booked as program benefits are not combinable with any other rate or package.